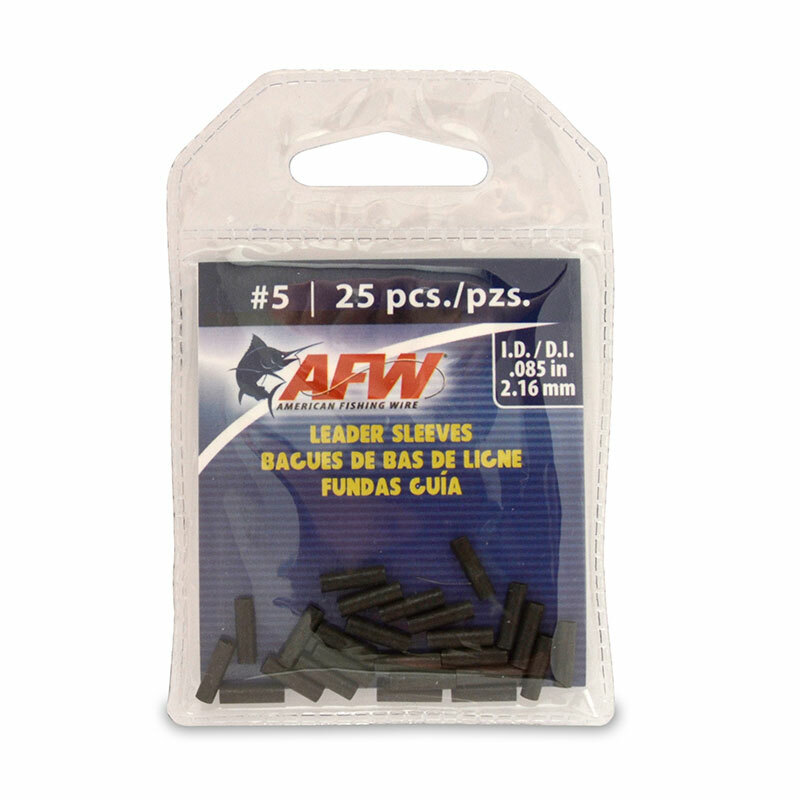 American Fishing Wire Titanium single strand leader wire is the first choice for those looking for a lightweight strong single strand wire trace. Suitable for pike jerk bait traces, big game and all predatory game fish. 15ft (4.6m) coil. Black oxide. Made in the USA. 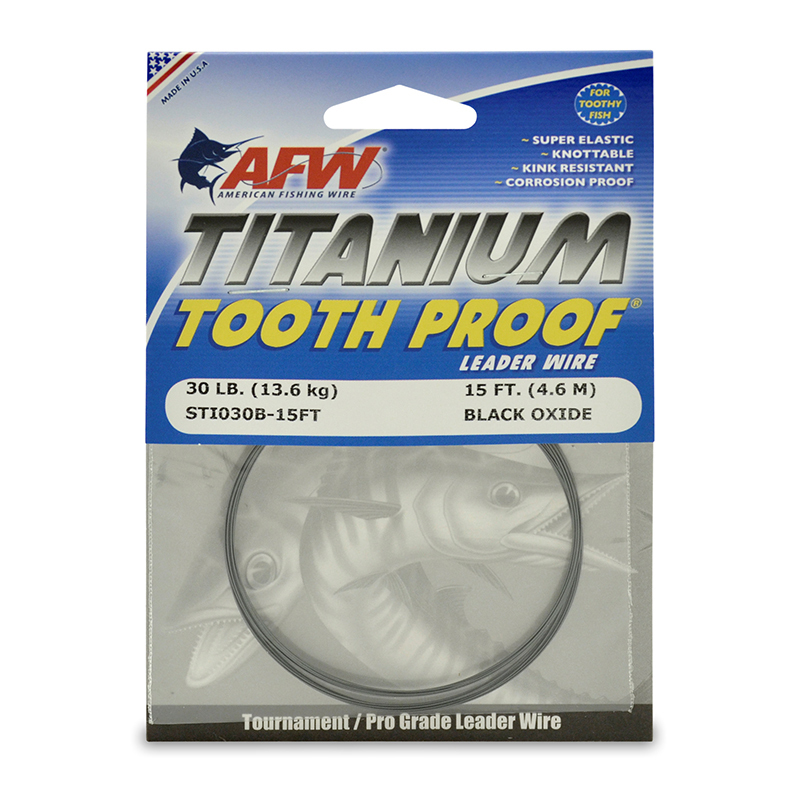 Raise your angling success to a higher level with the revolutionary titanium tooth proof leader wire which stretches and recovers to set hooks and prevent bite-off's. Special smoke black finish hides beneath the water. 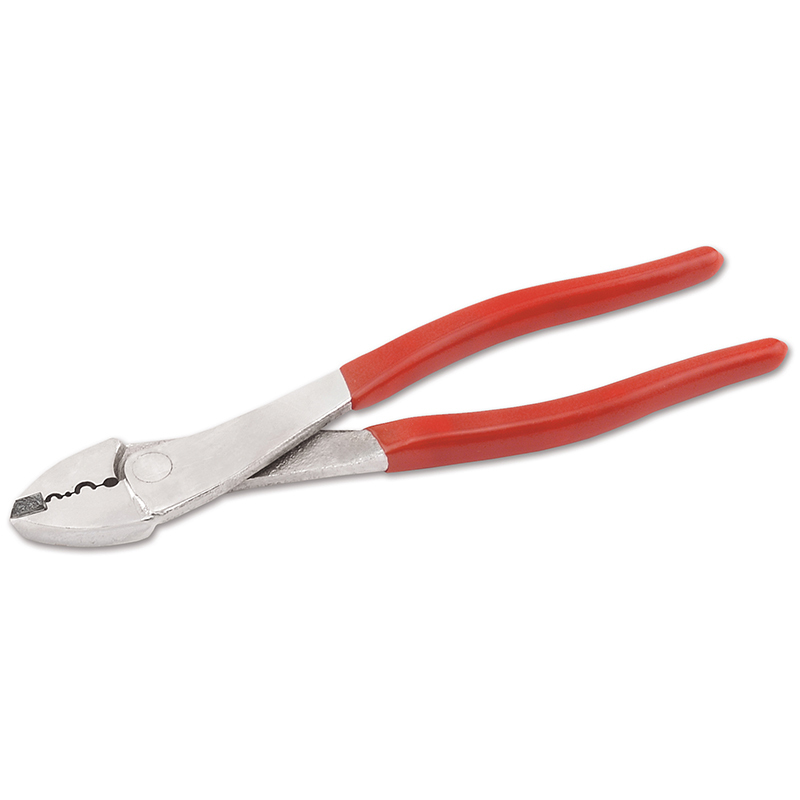 The technologically advanced titanium alloy delivers dramatic kink resistance and flexibility. You can connect Tooth Proof to bait and lines using the Clinch and Albright knots (shown on packet), crimp or use a Haywire twist.